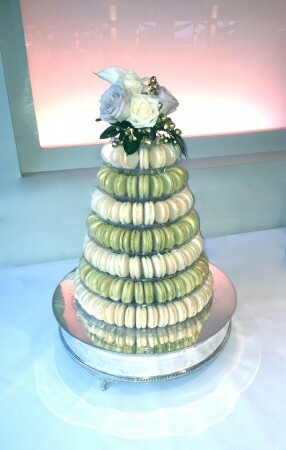 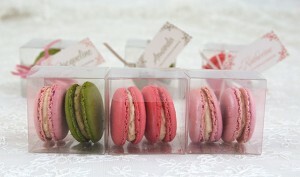 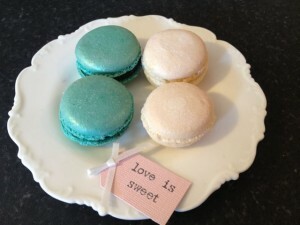 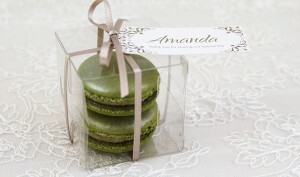 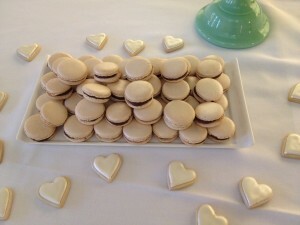 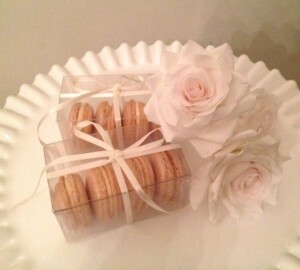 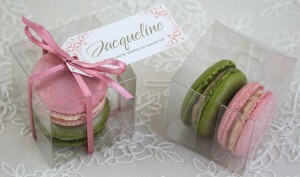 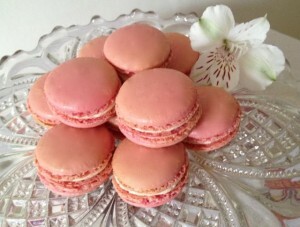 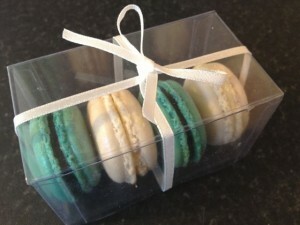 Delicious macaron shells with fillings of your choice coloured to your scheme and pearlised if required. 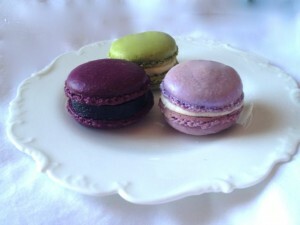 Fruit jellies made from fresh blackcurrants or raspberries. 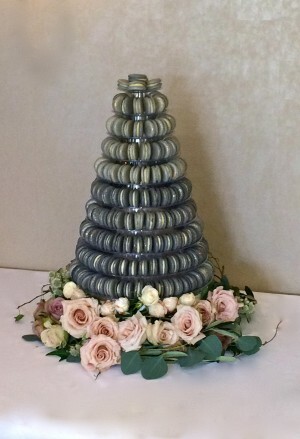 Presented on a tiered stand and finished with fresh flowers for a stunning centrepiece. 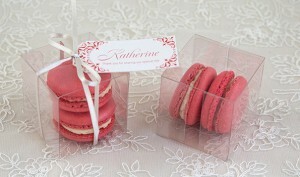 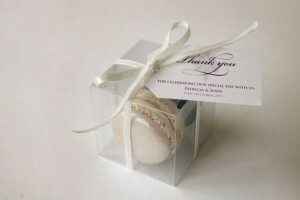 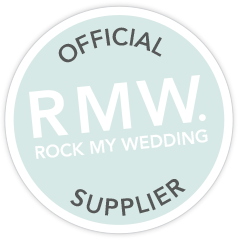 Packaged in clear acetate boxes – 1, 2, 4 etc – or in cellophane bags, tied with ribbon. 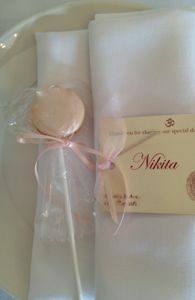 Set on a stick, a ‘Macaron Pop’ is a really fun way of making your guests feel special too. 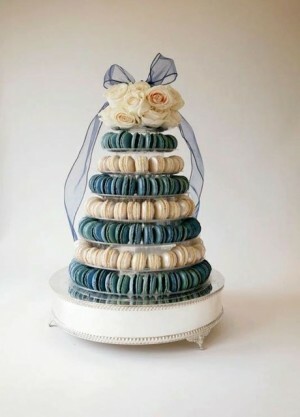 Whether you are looking to make your day colourfully fun, elegantly elaborate or simply for a sweet ending, a dessert table with your choice of confections makes a mouthwateringly memorable feature.